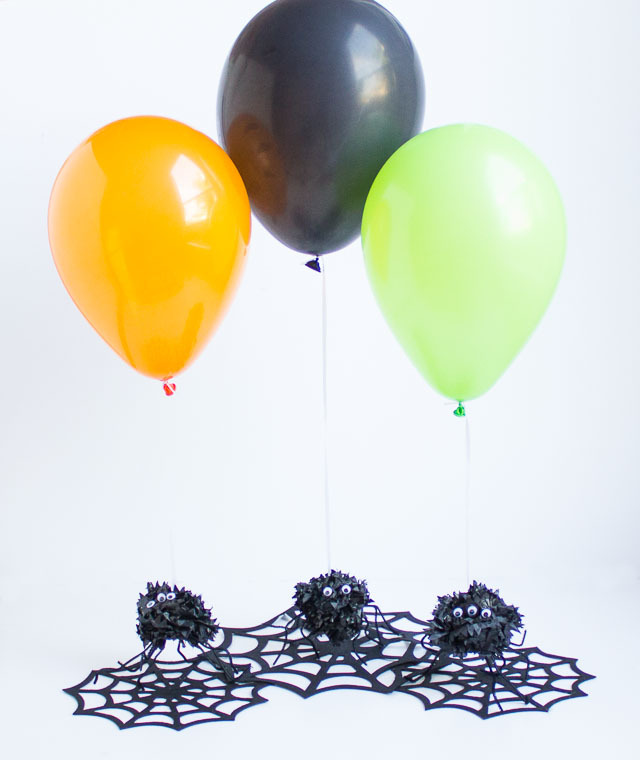 Forget the traditional balloon weight to hold down your balloons this Halloween, and go for a spider instead! 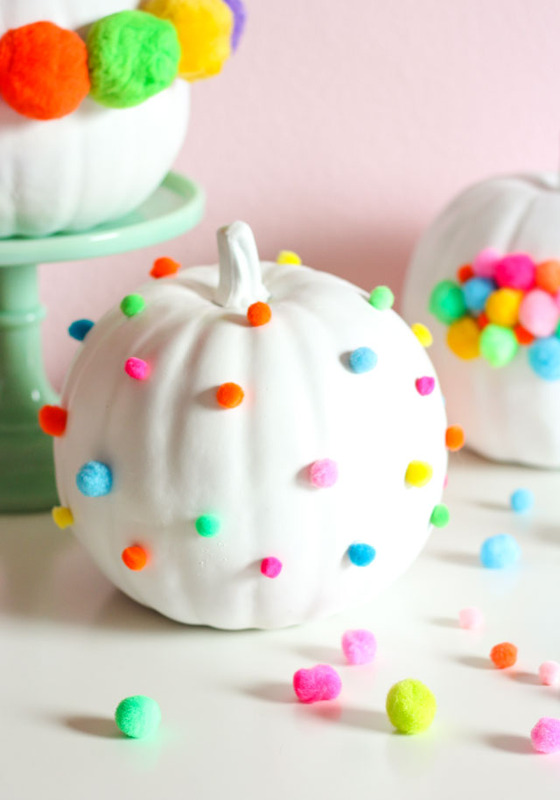 And make it a pom-pom spider while you’re at it! 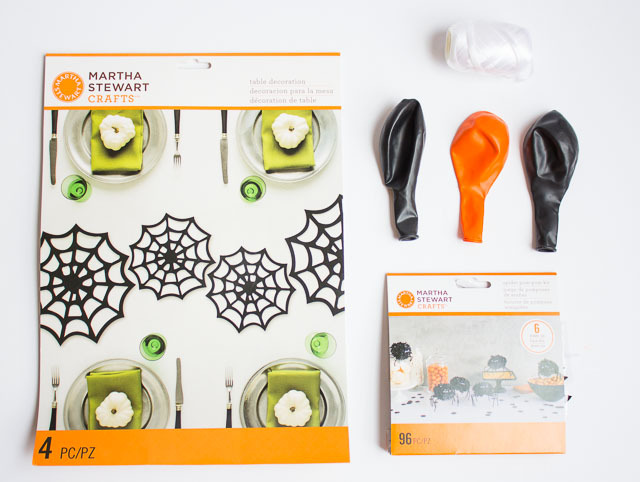 This kit from Martha Stewart makes these cute little guys in minutes. These little pom-pom spiders are just heavy enough to hold down a 9″ helium balloon indoors (outdoors they will “crawl” away in the breeze!). 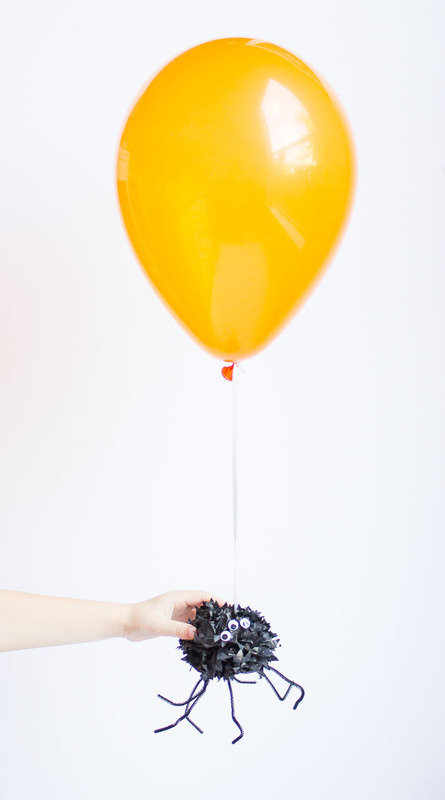 Add them to the end of a balloon and you have yourself an easy peasy Halloween centerpiece. I placed mine on top of these Martha Stewart spider webs to make them look like they are crawling on their webs. 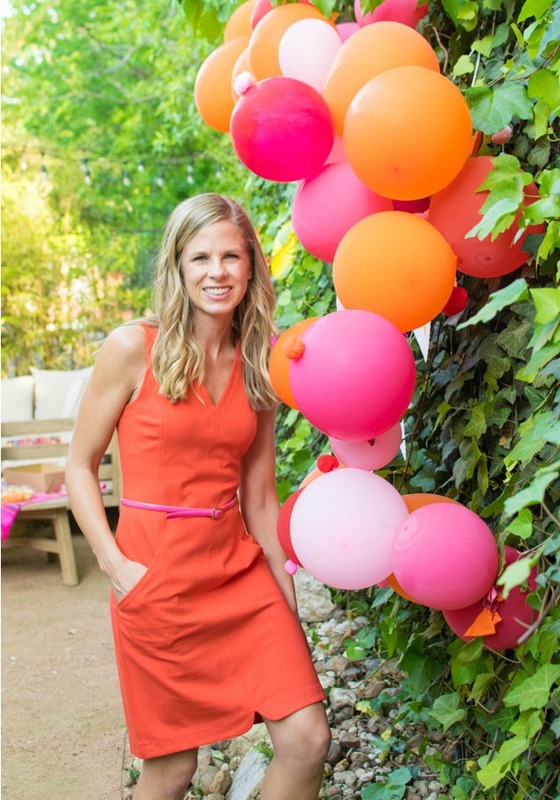 Read on to see how fun these are to make! 1. 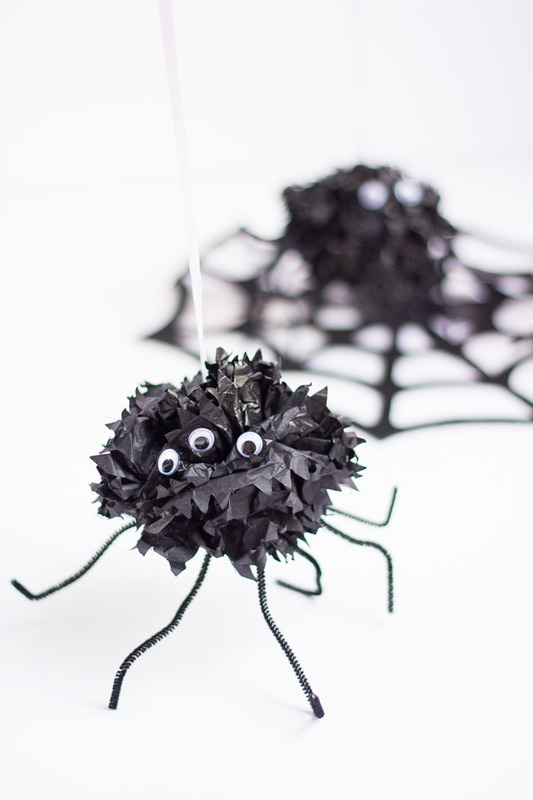 Making these spiders is so quick because everything is ready to go! 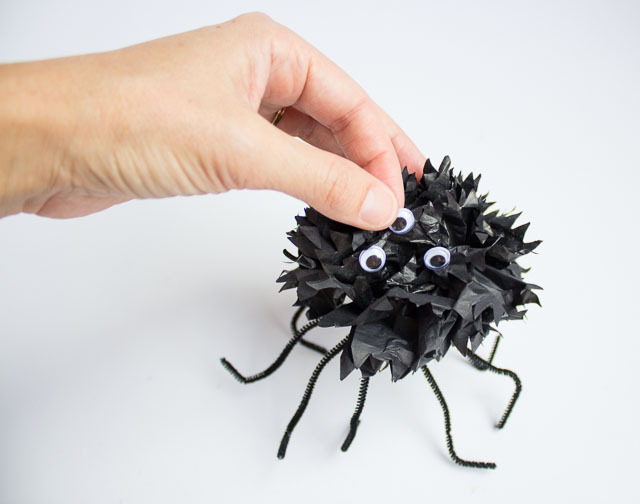 The kit comes with a stack of scored tissue paper, 4 pipe cleaners and googly eyes for each spider. 2. 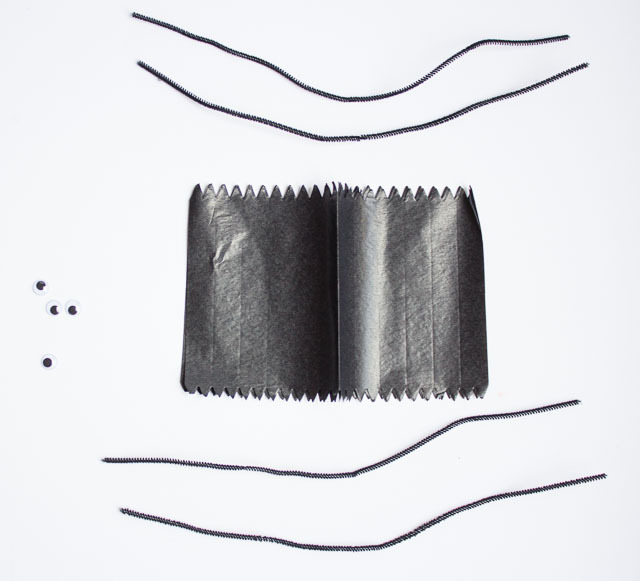 Start by accordion folding your tissue paper along the pre-scored lines. 3. 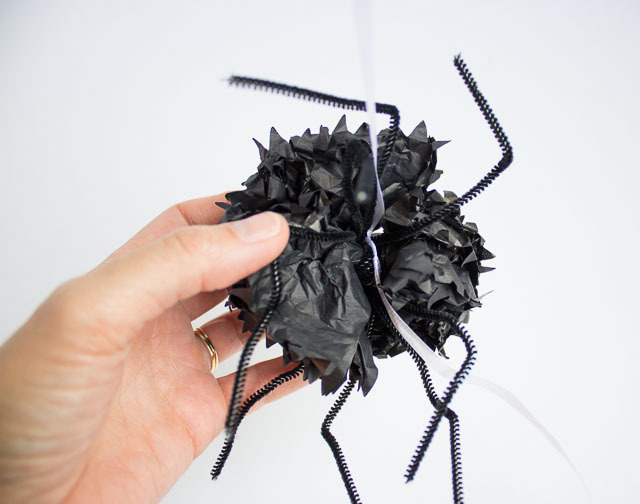 Stack your 4 pipe cleaners together and bend them around the middle of the folded tissue paper, twisting a couple times to hold in place. 4. 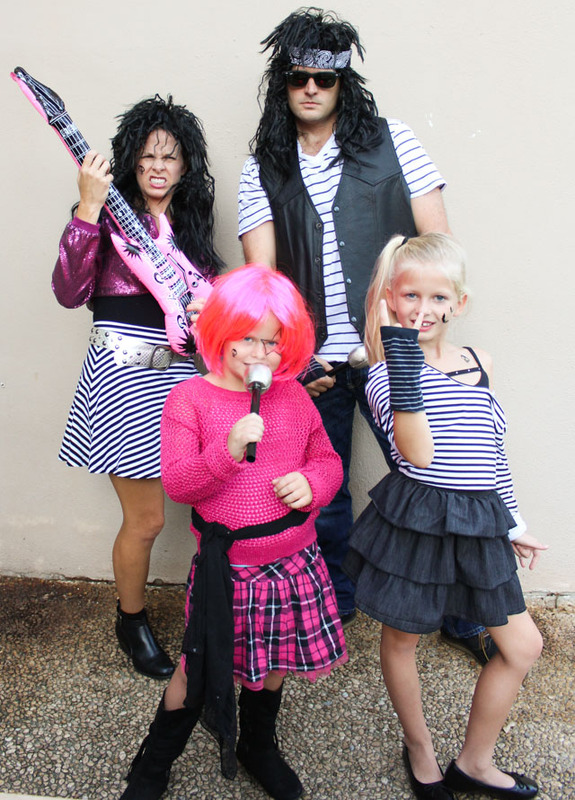 Now the magic begins! 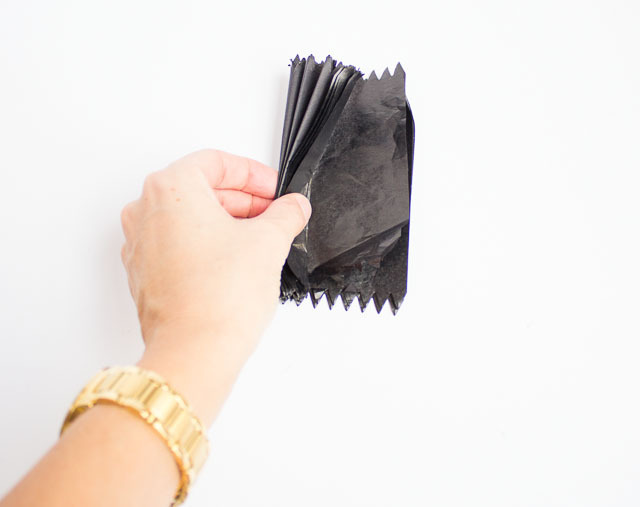 Start separating the layers of tissue paper by gently pulling them up towards the center. 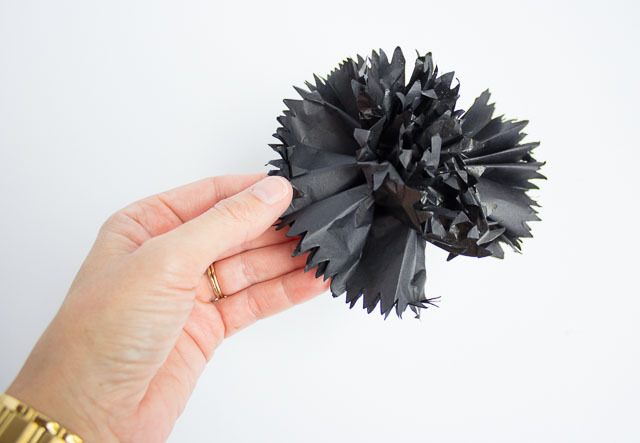 Repeat on the other side to form a pom-pom. 5. 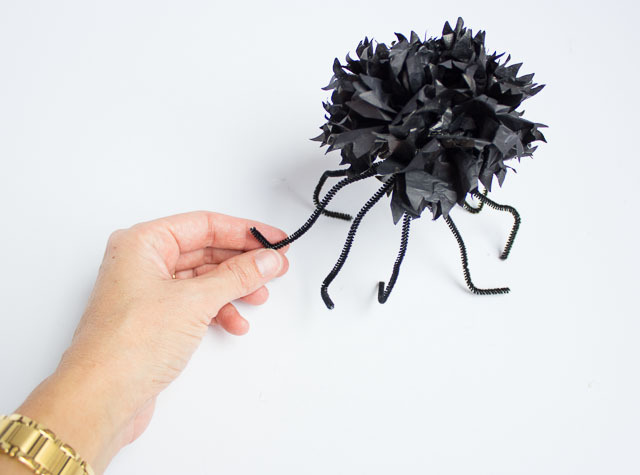 Once your pom-pom is done, separate the pipe cleaners and bend them a little to look like legs. 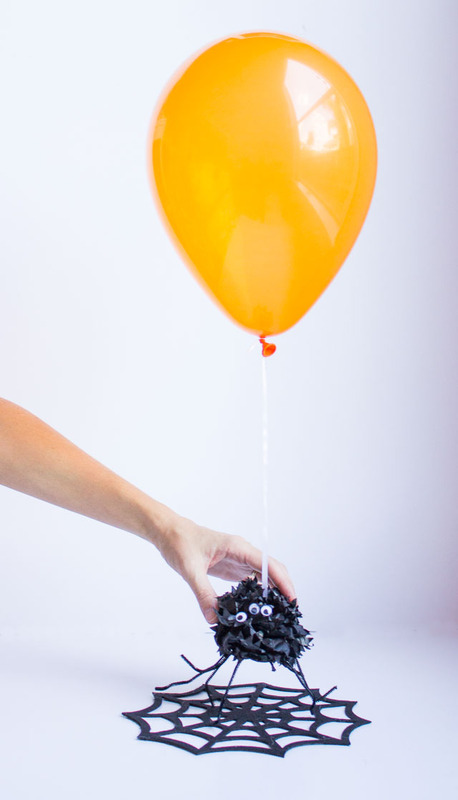 These would make for perfect Halloween party decor! 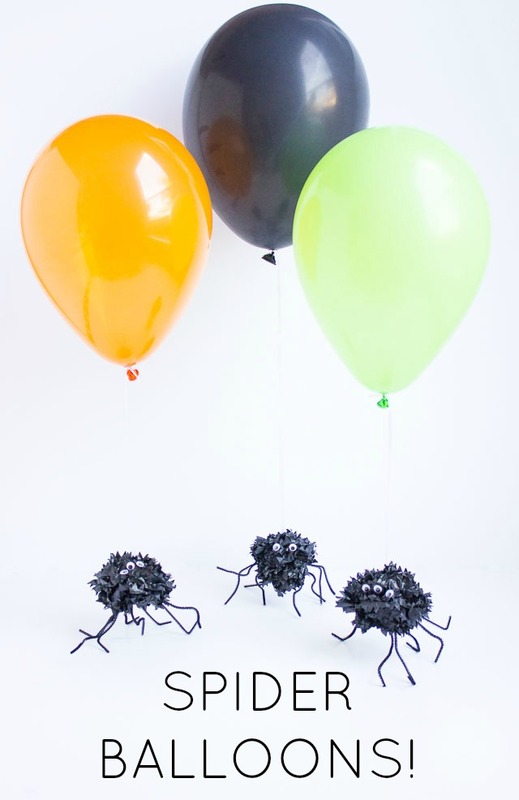 The pom-poms even move around slightly to give the appearance of real spiders crawling around your table!